Whether you are looking to style an event or create a new brand for your small Eau Claire area business, Amy will provide imaginitive designs just for you. 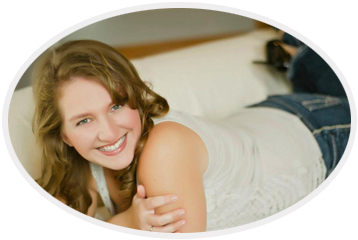 With Amy's background in Graphic Design and Marketing she is able to provide full service event planning and branding. Take a look at her work and contact her for a free consultation! © 2014 Designs by Amy D.